Thank you for considering baseball as a sport for your child. 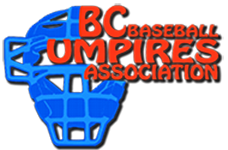 The mandate of the Nelson Baseball Association is to provide a safe, fun, developmental environment for players, coaches, and parents. 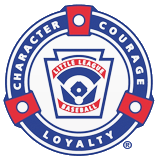 Development includes learning fielding and batting skills, the rules and strategy of baseball, but also important life skills such as fair play and good sportsmanship. Our goal is for the kids to enjoy playing baseball and to be excited to return the following year. I would like to highlight some improvements we have made to our fields and to our program over the last two years. We installed bleachers at Lions Park in 2018 with the goal of creating a better spectator experience. We hope to cover the bleachers behind the backstop this season. We initiated a Team Sponsorship Program this year – every team will be sponsored by local business and the players will keep their jersey and hat at the end of the season. 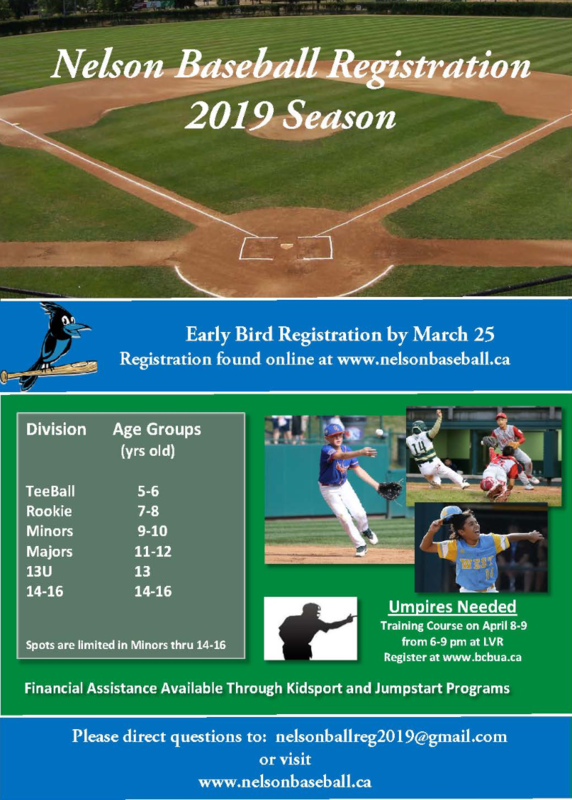 The Nelson Baseball Association has undertaken a large capital project to renovate and rejuvenate our baseball field at Queen Elizabeth Park. Youth in Nelson and in the surrounding communities will benefit from the Project by being able to play baseball at a safe, well-maintained, and modern field. The project will enhance the spectator experience and, we are hopeful it will rejuvenate our program for middle and high school aged youth. To date, we have initiated discussions with stakeholders, and have been awarded a grant from the Columbia Basin Trust and secured some corporate funding. We anticipate completing some, if not all of the work in summer-fall 2019. There is a tremendous amount of work involved in running a successful baseball program. In addition to a qualified coaching staff, we need assistant coaches and volunteers to help with score-keeping, field maintenance, social media posting, etc. Please note where you can help out on the registration form or speak with your child’s coach when the season begins. Most of all, thank you to the parents for getting their kids to practices and games on time, and for driving the teams to away games. Without your help we would not have a successful baseball program in Nelson.